Mrs. T had a roof / air-condition leak we fixed first. 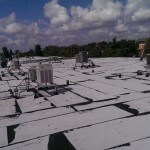 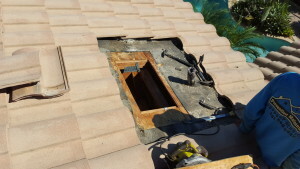 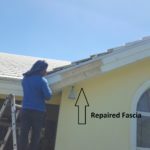 Because we are both air-conditioning and roofing contractors we were able to pin point the problems and repair them with precision. 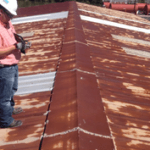 Single source solution will save you time and money, no finger point at other contractors. 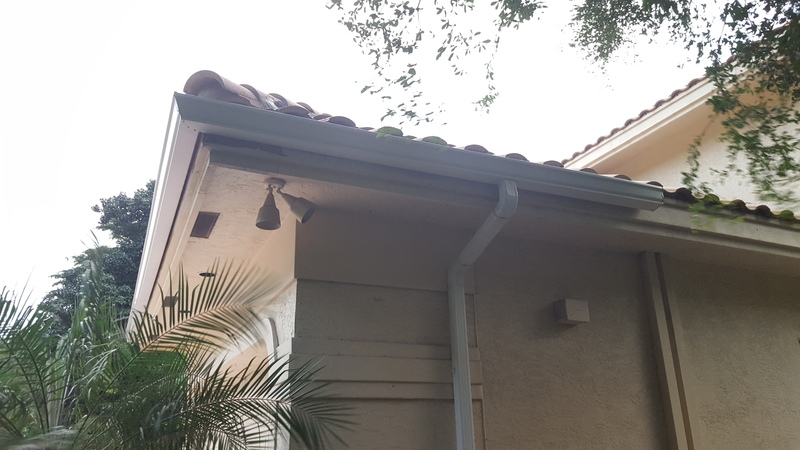 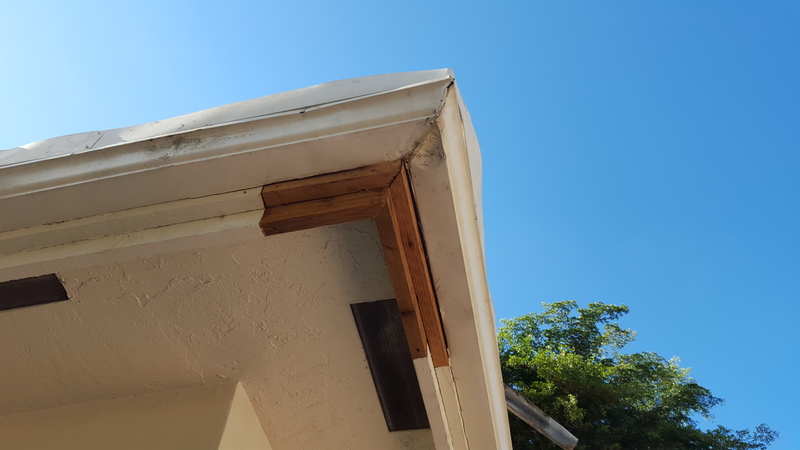 While working our roofers notices the homes front gutters where installed improperly and where not working properly, and so, we brought the gutter truck out to solve the problems.